The ability to "tell the story" to the trier of fact is what sets some financial experts apart. The inability to tell the story sinks the case. This webinar will take the concept of economic damages from the conceptual level down to the story level, and the pictures that are worth 1,000 words. Temporary loss periods and permanent loss of value damages will be presented and discussed. Mr. Chris Hamilton is a principal of Arxis Financial, Inc., Arxis Technology, Inc., and Arxis Wealth Management, LLC. These firms are involved in tax and accounting consulting, business valuation, litigation consulting, technology consulting, and financial planning/asset management. The firms are located in Simi Valley, California, with satellite offices in Orange County, California; Phoenix, Arizona; and Chicago, Illinois. Mr. Hamilton is a Certified Public Accountant, Certified Fraud Examiner, and a Certified Valuation Analyst®. Most of his professional time is spent in the areas of business valuation, forensic accounting, and litigation related engagements. He has served as an expert in civil, criminal, probate, and family court matters. Mr. Hamilton has presented courses at national conferences, training institutes, and seminars around the country. He is regularly asked by civic and business groups to speak on a variety of topics related to his experience and expertise. He is a past recipient of the National Association of Certified Valuators and Analysts™ (NACVA®) Circle of Light award for teaching excellence. Mr. Hamilton has published valuation related articles in several publications including The Forensic Examiner; Los Angeles Lawyer; The Value Examiner®; Valuation Strategies; and the Journal of Forensic Accounting. 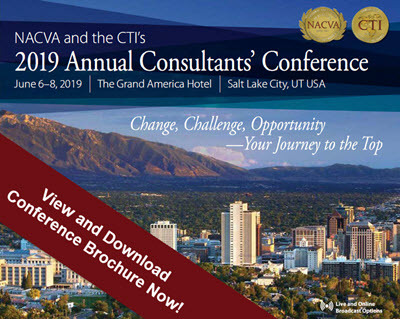 Additionally, he wrote the course material for NACVA titled: Capitalization/Discount Rates: Assessing the Alternatives and Advanced Case Law Update, and has co-authored several courses for NACVA. 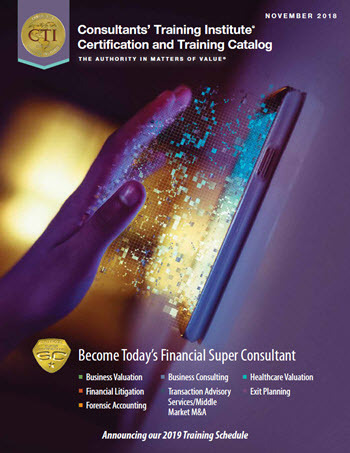 Mr. Hamilton is also the co-author of Financial Valuation—Application and Models.